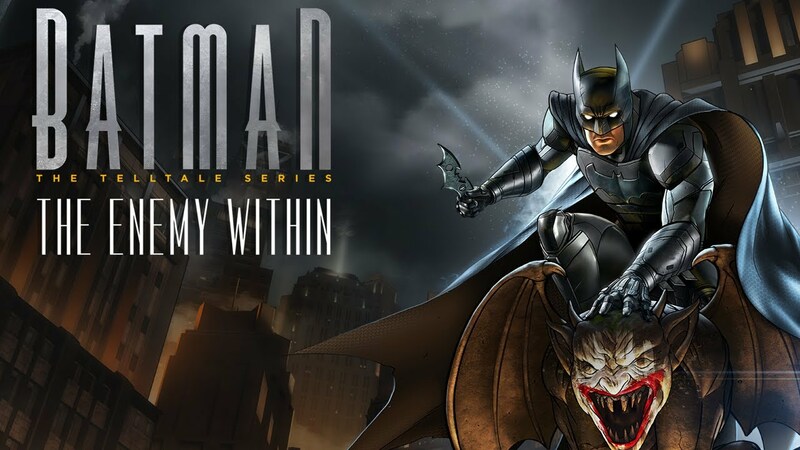 Batman: The Enemy Within is the latest Telltale Games title to garner a release on the Play Store. 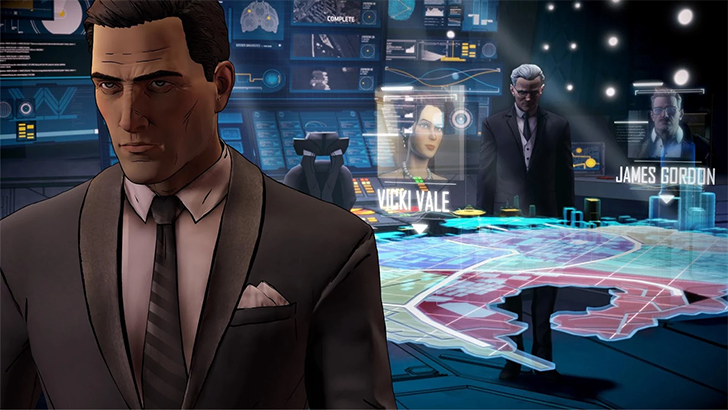 It's the direct sequel and the second chapter to Batman - The Telltale Series, and just like the rest of Telltale's games, it's a story-driven episodic adventure. Luckily for us there is no cost to download the first episode in this release, unlike the majority of Telltale's games that often launch with a premium price point attached to the initial download. The story of the Dark Knight has been told many times in many different formats. 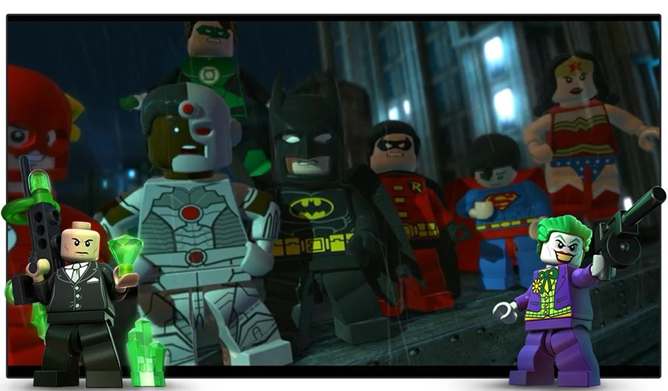 Telltale Games, well-known for their story-driven titles, released the first episode of their Batman series back in August for various gaming platforms. 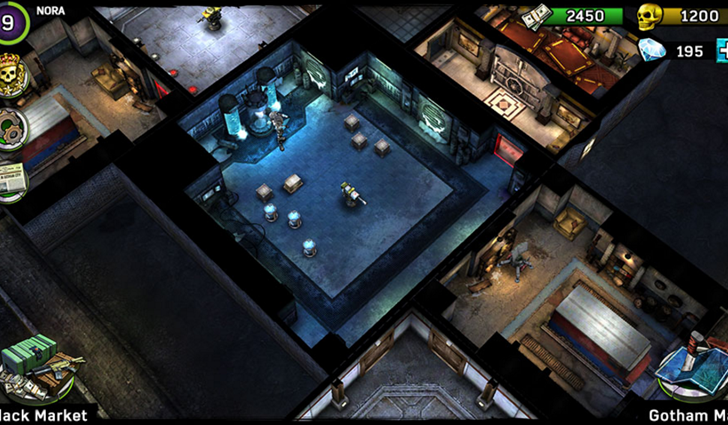 The first episode, Realm of Shadows, is now available on the Play Store for select devices. 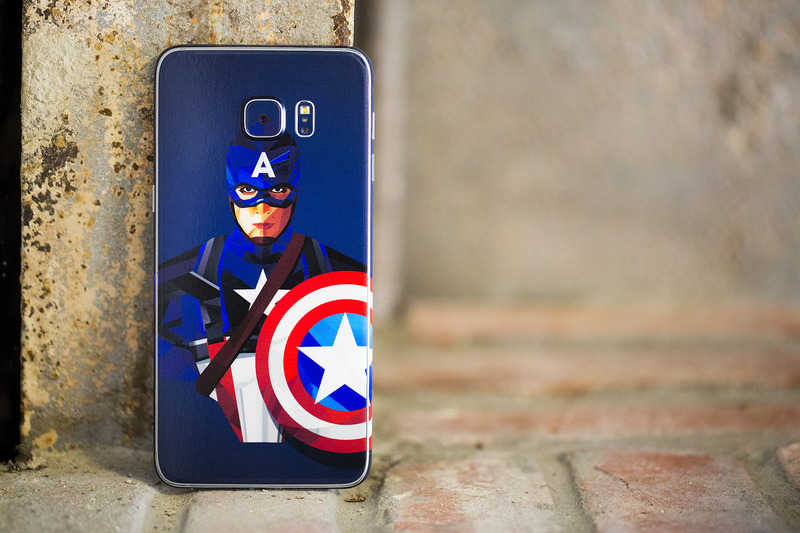 Have you been trying to decide which phone to buy, but none of them are Batman enough? Then Samsung has just the product for you. 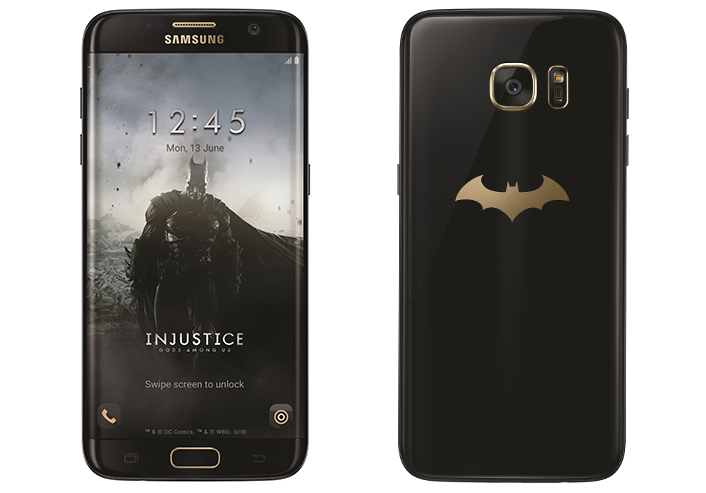 In partnership with Warner Bros. Interactive, Samsung has announced the Galaxy S7 edge Injustice Edition. Fans might be wondering what this is all about. Well, you see, we've come upon the three-year anniversary of the release of Injustice: Gods Among Us, which (for you non-fans) is a Batman mobile game. 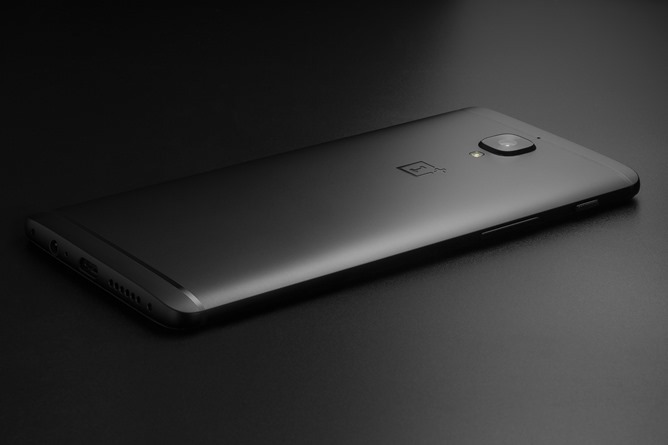 In other words, Samsung wants to promote the gaming experience on the S7 edge as well as convert a few more people into customers while Warner Bros.
You might have heard about that new Batman vs. Superman movie over the weekend. The word is that it's not very good, but the new Batcave designed for the film is really impressive. 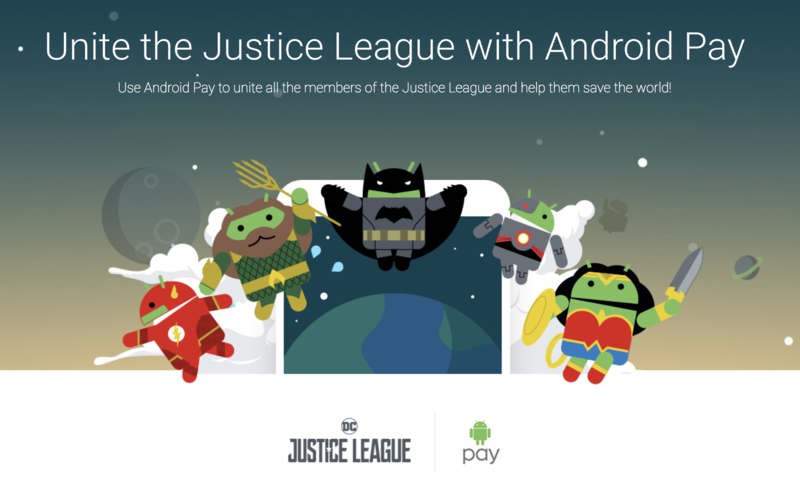 You can now explore Batman's lair in Google Maps Street View, and in 3D with Google Cardboard.